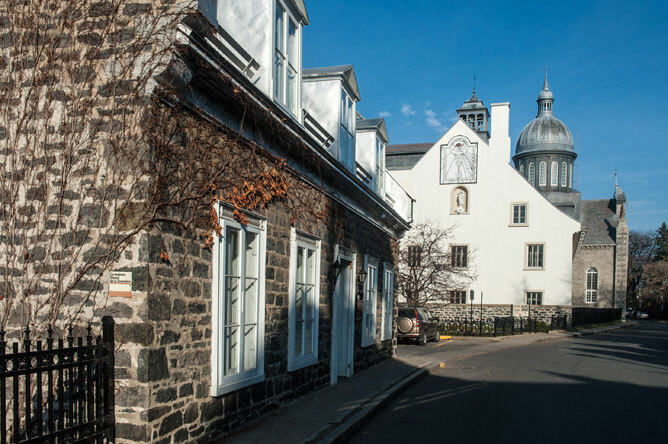 As they stroll around the historic centre of Trois-Rivières, founded in 1634, visitors can admire numerous beautiful homes dating back to the 19th century. The Maison Hertel De La Fresnière, built between 1824 and 1829, is one of the few buildings of its age that escaped the great fire of 1908, which destroyed 800 buildings, including 215 homes and 10 hotels. The Ursuline monastery was also spared. The house was recognized as a historic monument in 1961 and acquired by the City of Trois-Rivières in 1970. Today, it houses an organization dedicated to promoting local artisans. As you walk around Old Trois-Rivières, the dome of the Ursuline chapel is certain to catch your eye. 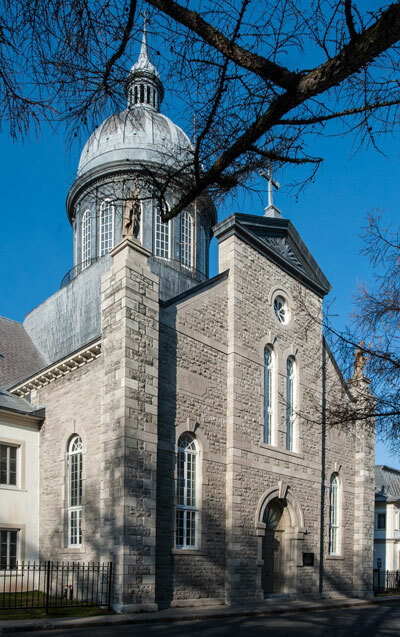 The chapel, which was built in 1715 and restored in 1897, will introduce you to the fascinating world of the Ursulines, an order of cloistered nuns dedicated to education and tending the sick. 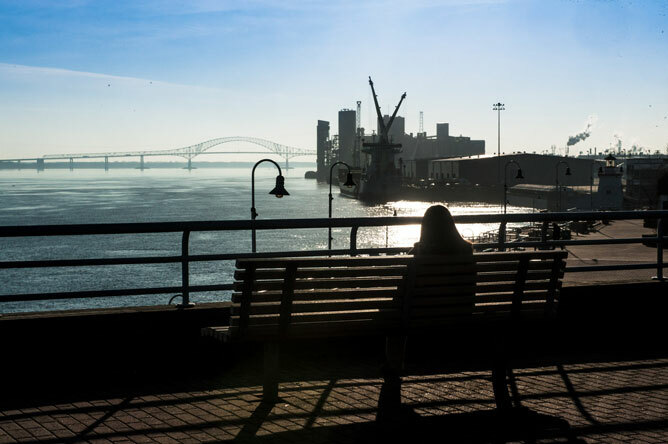 The Trois-Rivières Harbourfront Park boasts a splendid view of the St. Lawrence. 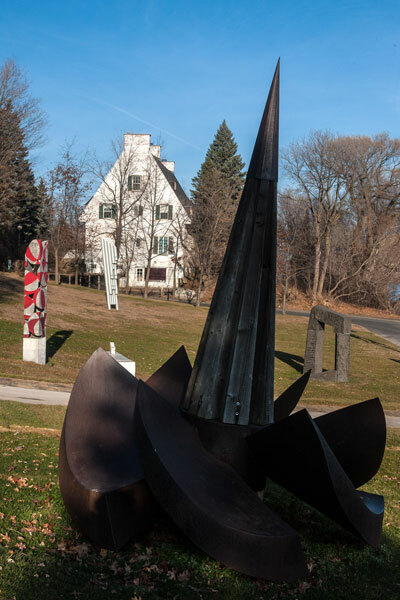 The park is decorated with a variety of creative modern sculptures that greatly enhance visitors' experience. 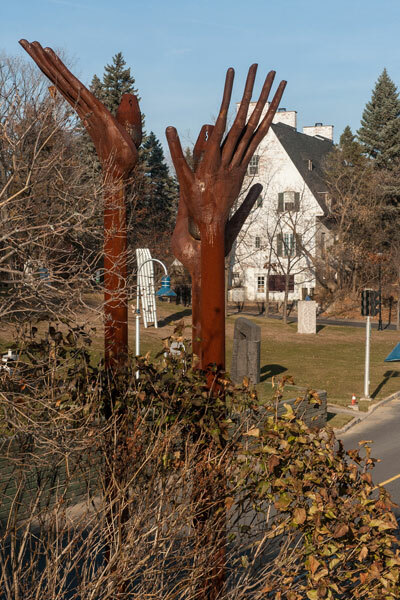 A staircase allows visitors to access a higher level of the Harbourfront Park to see the sculptures from a whole new angle. The monumental staircase linking the Harbourfront Park to Old Trois-Rivières is an impressive sight. It includes a unique undulating ramp that evokes the movement of waves on the river. This daring installation springs from the mind of landscape architect Amélie Germain. Many of the stair risers bear the dates of key events in the history of Trois-Rivières. In addition to being a tourist attraction in its own right, this landmark highlights the city's historic district.